This book can assist you in a number of ways. You can read it from start to finish as you may find clarification, direction or inspiration at any point. You might be grappling with a challenge in a certain area of your life, turn to a related section in the book, and gain value. Or you could simply open to any page and see what message it may hold for you. However you use this book, the real key is just that: to use it. 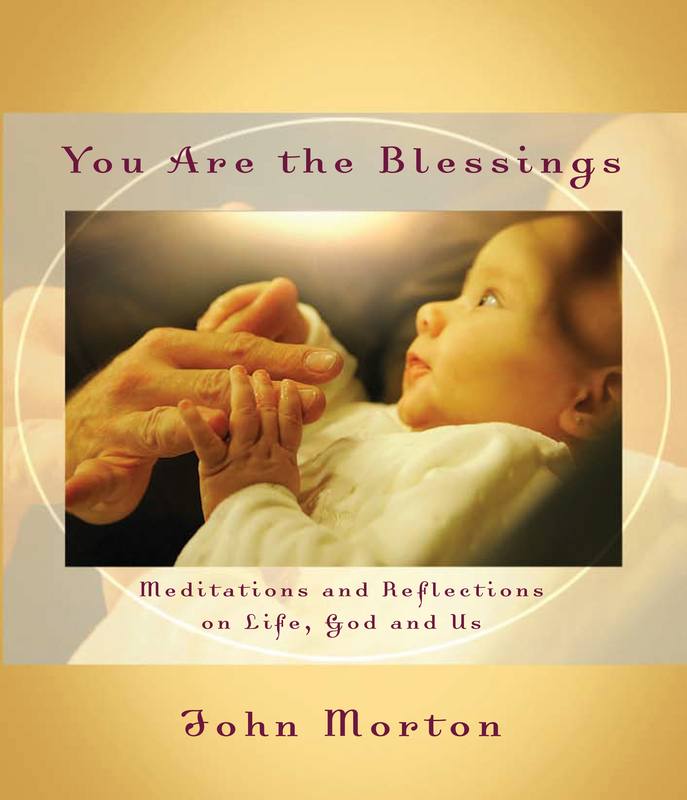 Check it out and see if it helps you discover just how life is filled with blessings and, in fact, you are the blessings.